Hello Everyone! 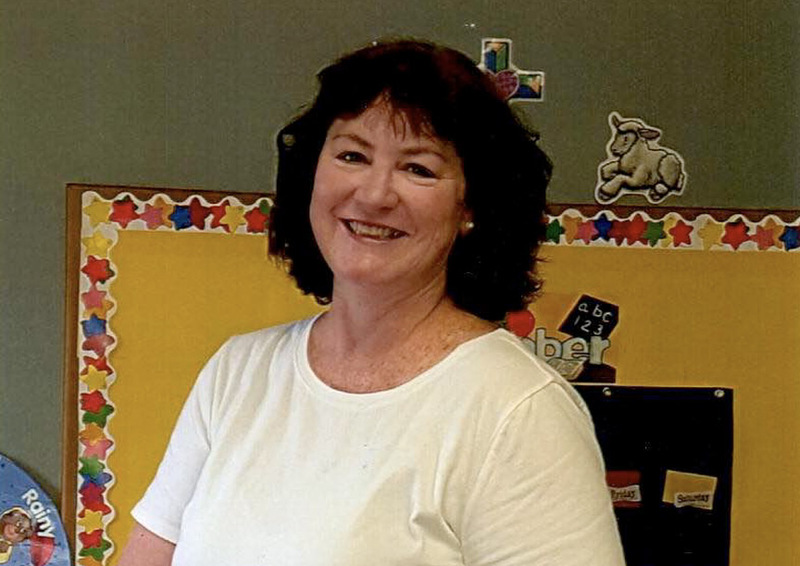 My name is Doreen Reilly and I am so happy to be teaching the Toddler class, “The Lambs” here at First Friends Child Development Center for the third year. I graduated from William Paterson College with a Bachelor of Arts degree in Psychology. I have many credits towards early childhood education and have worked with children for many years. I have worked in HealthQuest in the child care department for over seven years. I’ve enjoyed watching children grow from being frightened to enjoying their experience at HealthQuest. While working at HealthQuest during the day I taught CCD for sixth and seventh graders at my church. I like to work with all different age groups and find it very rewarding. I am married with two children of my own and remember what it was like having children at two years of age. When my children were young I took care of children in my home. I feel it is important that children are in a secure, nurturing environment and I am privileged to have them in my care where I can offer them a safe environment to grow. I am thrilled to have the opportunity to teach your children this year and to watch them learn and grow as individuals in the new school year ahead!